Do you have autism, anxiety or other sensory processing disorders? 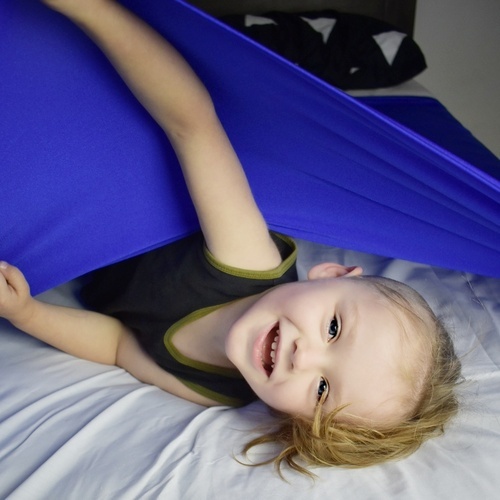 Body Socks is an Australian manufacturer of sensory products that are ideal for children and adults with autism, anxiety or sensory processing disorders who crave sensory input, particularly proprioceptive and vestibular input. Our current range includes Lycra Body Socks, Lycra Tunnels, Lycra Resistance Bands and Lycra Bed Socks that are manufactured in Brisbane. Body Socks products are suitable for home, specialist clinics or school based sensory programs and are light weight making them ideal to take on family holidays. 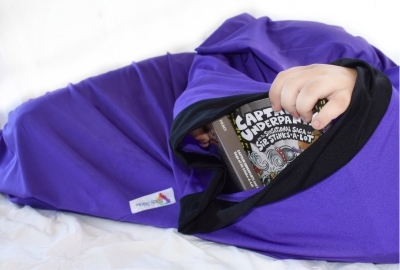 Body Socks are ideal for individuals with autism, sensory processing disorders and anxiety.